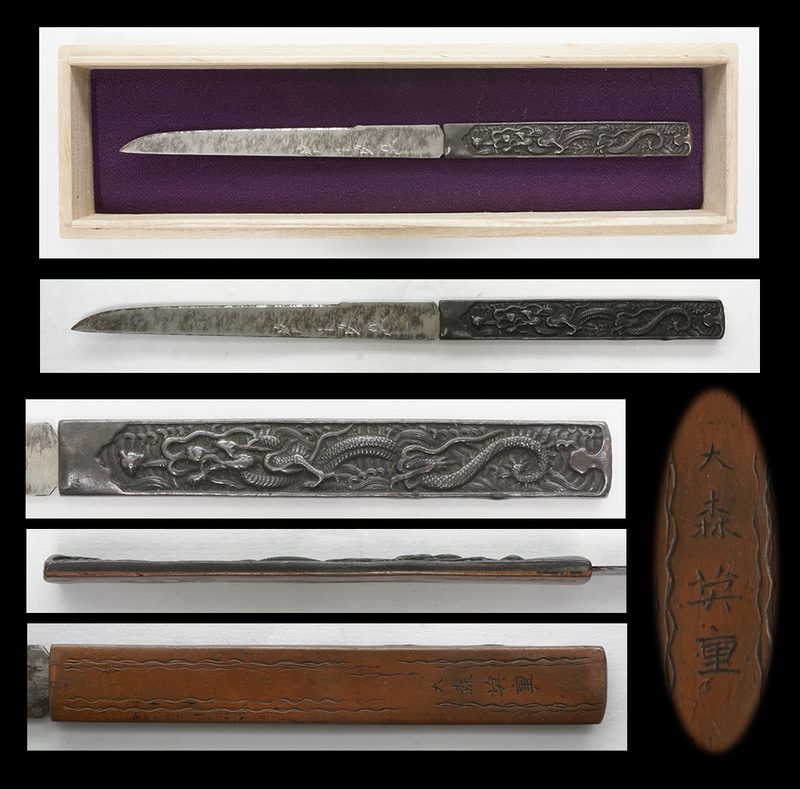 Special feature: On the Shakudo, dragon is engraved. back side is copper. There are　some dents. But this is reasonable price.